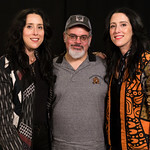 Chandra and Leigh Watson are identical twins born in Tulsa, Oklahoma, raised in Louisville, Kentucky, and the pair, who record as the Watson Twins, are now based in Nashville, Tennessee. Back in 2006, Jenny Lewis, still a member of Rilo Kiley at that time, called upon the pair to assist on her first solo album, Rabbit Fur Coat. That same year, the Watson Twins also issued their own album, Southern Manners. 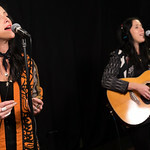 They immediately became darlings of the indie music scene and have maintained a reputation as exquisite vocalists through their session work and their own recordings. 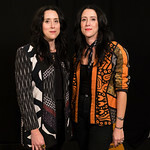 Now comes the sisters' new album, Duo, their sixth and their first in five years. 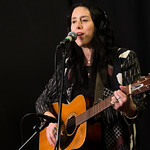 The Watsons wrote all of the songs, getting assistance on one track from Daniel Tashian, and sang all the parts together; Duo is a harmonious collection of alt-country and indie-folk. 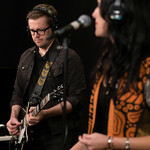 Duo was produced by the Watson’s longtime collaborator, Russ Pollard, and they got help from a fellow band of siblings, the Cactus Blossoms, as well as Carl Broemel and Bo Koster of My Morning Jacket, Vanessa Carlton and others. 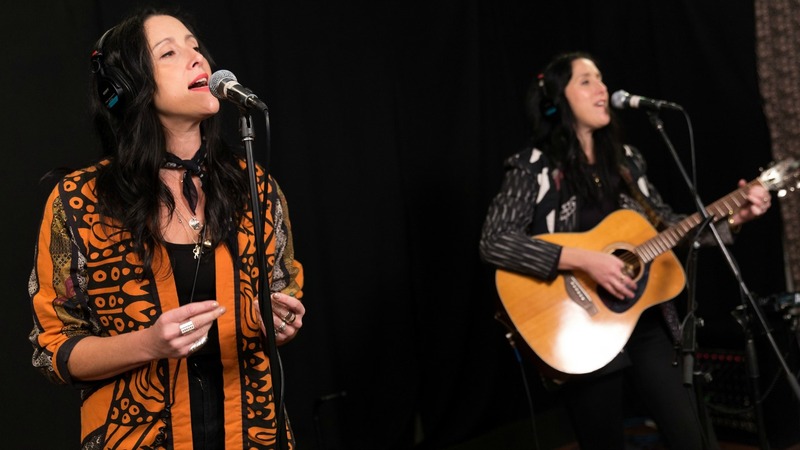 It was great to once again catch up with the Watson Twins, who performed two new songs for us in our Studio A.